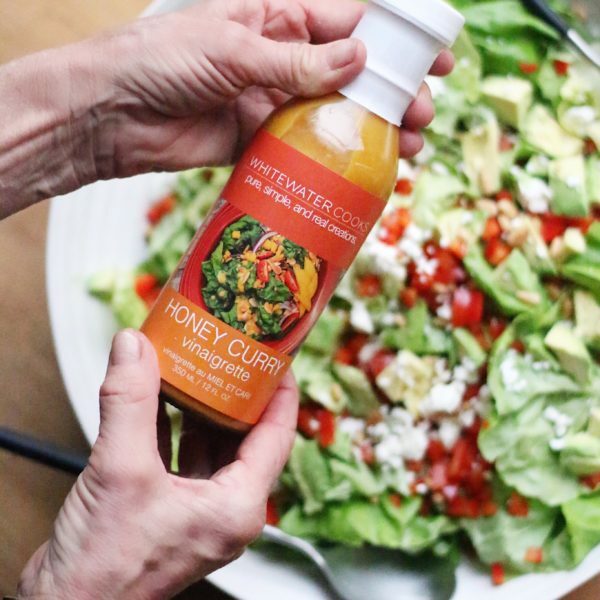 Honey, curry, celery seed, paprika, turmeric and apple cider vinegar are the main flavours of this versatile dressing. It is fantastic on spinach salad with fresh orange or mango slices, toasted almonds and avocado. Also great on any green, rice, noodle or grainy salad.